Out of Home (OOH) advertising is on the precipice of great change. As a result of hundreds of millions of dollars invested in technology by the industry, almost 50% of revenue now comes from digital signs. These signs offer the benefits of being flexible, timely and targeted. More than a one-trick pony, the big, bold, broadcast messages on OOH can be pinpointed to an exact location, time, and day – the ultimate in targeted advertising. It is estimated that by 2050, 94% of the population will live in urban environments, which will trigger exponential growth in OOH audiences. The potential of digital technology and an increasing audience stimulates new thinking and discourse around creativity and measurement. Capturing audience data to provide accurate and transparent reporting will become even more critical and the sources for that data are increasingly complex. To meet this demand, MOVE introduced continuous delivery which enables audience numbers to be updated monthly based on changes to signage, and last month MOVE announced that it would invest up to $10 million to rejuvenate the system to more accurately measure audiences for digital signs. Additionally, the industry has been building an Automated Planning Platform, with the first stage to be launched in late 2018. 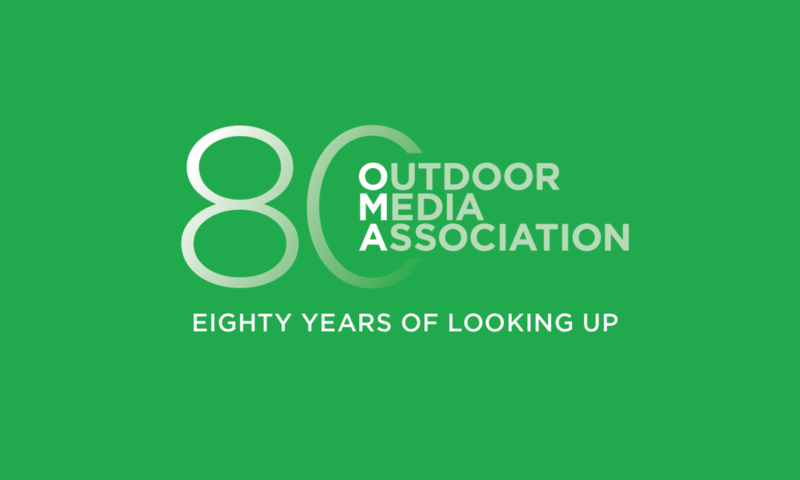 It will allow media agencies to request proposals from OMA member companies and combine these proposals into a campaign. OOH is already the only media channel that can broadcast to a mass audience, reaching 93% of the population each day. While the digital revolution has changed how we consume media and information, it hasn’t, as of yet, intrinsically changed our behaviour. With nine out of 10 Australians leaving home each day, OOH measurement focuses on people, places and movement of the masses, capturing audiences as they work, shop and socialise. In today’s media plan, there is more focus on audience location and experience measurement. 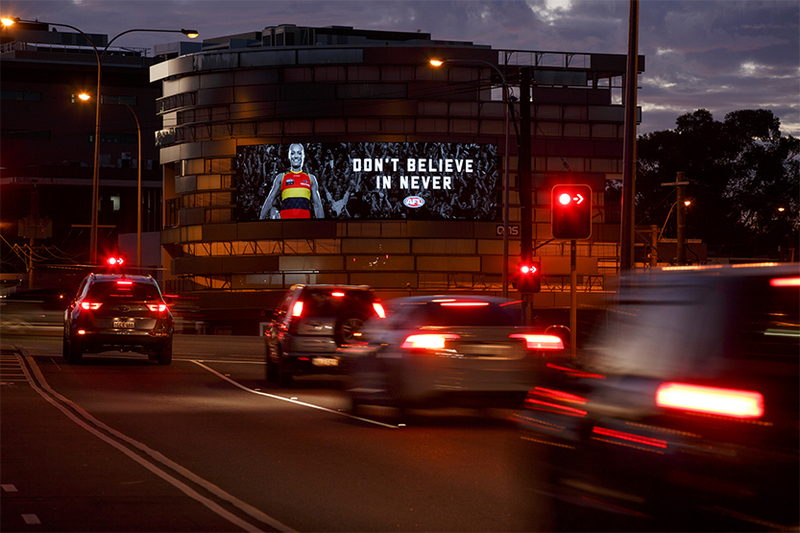 OOH meets this need and has become the headline for cities and a catalyst for conversation; broadcasting to 12.6 million people each day across the five major markets, taking a total of 52 million trips with the potential to see 30 OOH messages. We know that this new revolution we are in is only in its infancy and that there is more to come. The future is bright and will only be limited by our imagination.